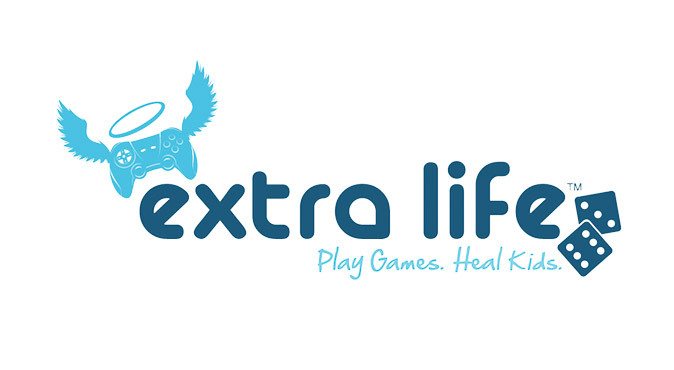 It’s time for a whole lot of hot video game nonsense in an effort to raise money for sick kids! 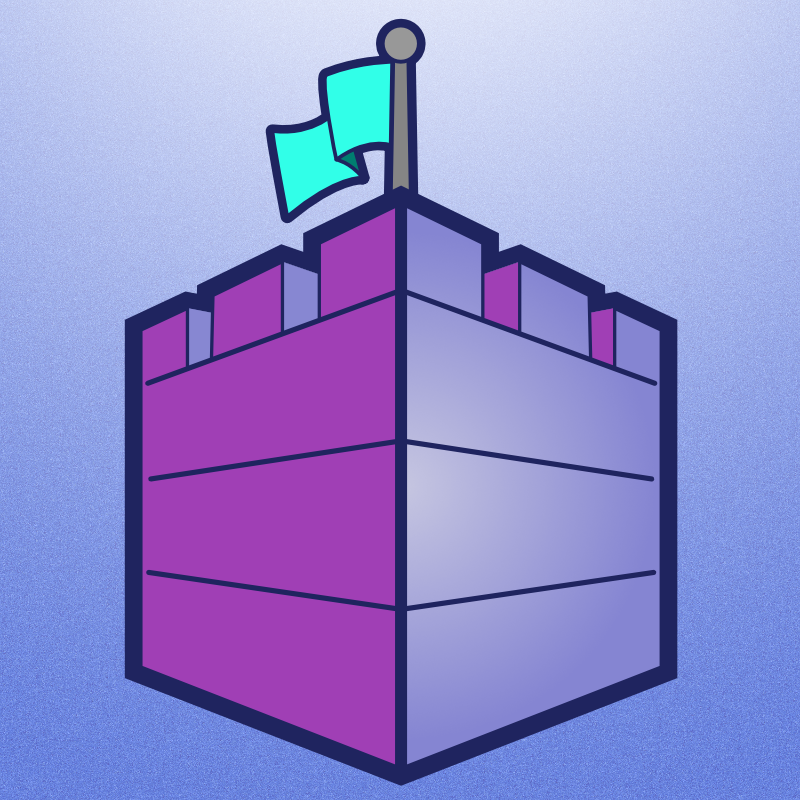 This year Some Other Castle is going to rock 36 hours of video games to get those dollars for Children’s Hospitals. This post is here to tell you who is playing, when they are playing, and how you can donate. 2am – 7am: Elaine will likely continue playing on her personal Twitch account while…….